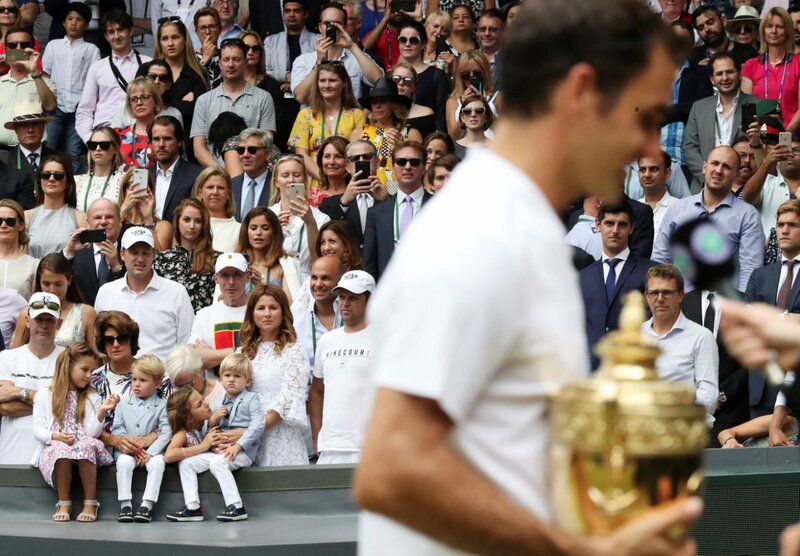 As the dust settles on another Wimbledon fortnight and the hype and excitement of Roger Federer's 8th title there begin to fade just a little bit, it's time to share some of my own thoughts on these incredible happenings. A year ago we were mourning his announcement that he would not only miss the Olympics but all the rest of 2016. What did it all mean? 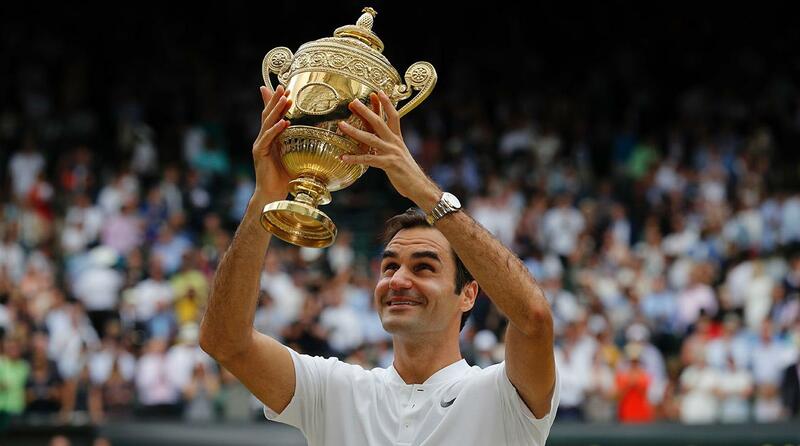 Would he every regain his form to challenge the top guys again, let alone win not just titles, but grand slams? No one knew, not even Roger. He didn't win a title all of 2016. I guess if he had to be stuck at a title number, 88 was a good one, but I was starting to question how many more he could even win. Have you ever had a dream that, while a bit strange, also seemed so real that the next day you ask yourself "Did some of that really happen, or was it all just a dream?" In a way that's what the past six months of Roger's career feels like. 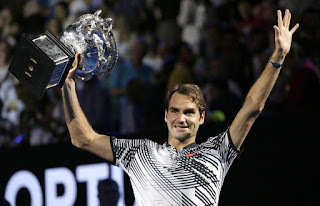 Did he really win the Australian Open, beating Nadal after being down a break in the 5th set? Well, I've watched it a million times on my DVR so I know it must be real. 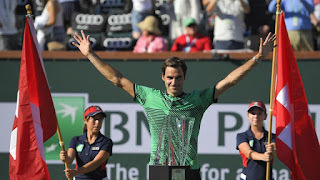 How about winning Indian Wells a little over a month later, beating Rafa quite handily on the way to the title, and overcoming the "quarter of death?" I watched that one in person from the second row so I know it's true, experiencing some heaven-on-earth moments over the couple weeks I was there. But Miami - really?? Maybe that one is a dream. I mean, come on, the guy is 35 years old, came back from a six month break, gets to another Masters 1000 final and beats Nadal FOR THE THIRD TIME THIS YEAR to win his third big title in a row. Crazy! 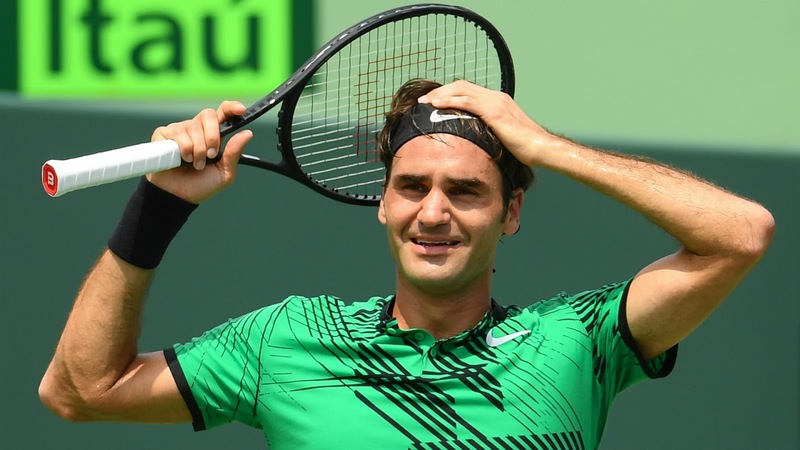 As always, Roger is so wise in his scheduling. Though we missed him during clay, which I always grit my teeth and just through anyway, he knew how much he can handle at this stage of his life, and he knew what his real goal was - his beloved grass (plus, by missing the clay season it meant he could come to Seattle for another dream experience for me). Sure, there were some questions when he lost in his first match in Stuttgart. But even dreams aren't perfect. I think it was a good wake-up call, however, because he then went on to cloud 9 in Halle and, of course a perfect Wimbledon, not losing a set in either tournament. So the dream continues. 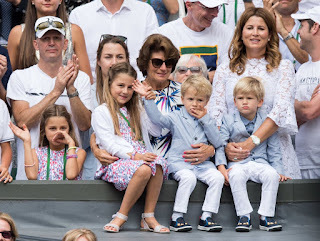 Seeing his joy holding the trophy, seeing the tears come when he saw his kids in the audience, watching all the hugs from family, royalty (tennis & otherwise) and friends was so endearing, I just couldn't stop smiling. 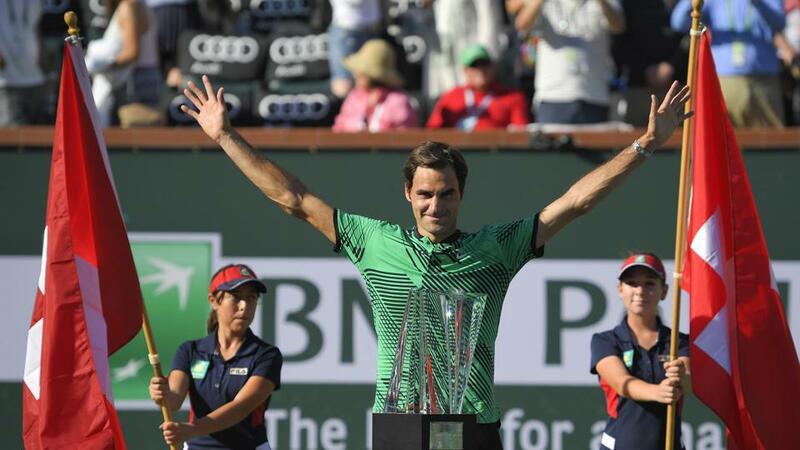 So Roger is now the holder of 19 (did you get that - NINETEEN!!) majors, after being stuck at 17 for almost five years. 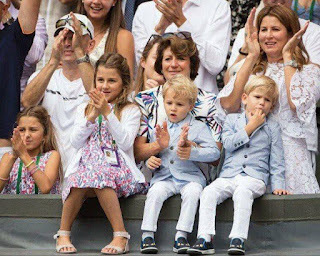 No, it's not just a dream - we really got to experience this absolutely joyful six months. Is it too much to dream of another US Open title, another World Tour finals title, getting back to #1? Maybe, but I've seen dreams come true and it would be hard to be surprised by anything at this point.